#5 Caution: Reading Romance can result in a serious hangover. When I get caught up in a book, a really good book, like say every book in the Outlander series, I get lost… a total break with reality. That can lead to late nights or God forbid, even all-nighters, which typically leave me feeling the same way I felt the morning after my 21st birthday… exhausted, shell-shocked and a quite a bit nauseous because I knew better than to overindulge and dang it, I did it anyway. #4 My house can’t take it. #3 It means the end of well-balanced meals. Yes, reading romance has been responsible for my kids having to fend for themselves at dinner time. And lunch time. And sometimes even breakfast. Feeding people three times a day seven days a week is a lot of work! If I’m immersed in a story I’ve been known to serve up cereal for dinner. Or frozen waffles. Or let them chow down on anything they’re able to grab for themselves. 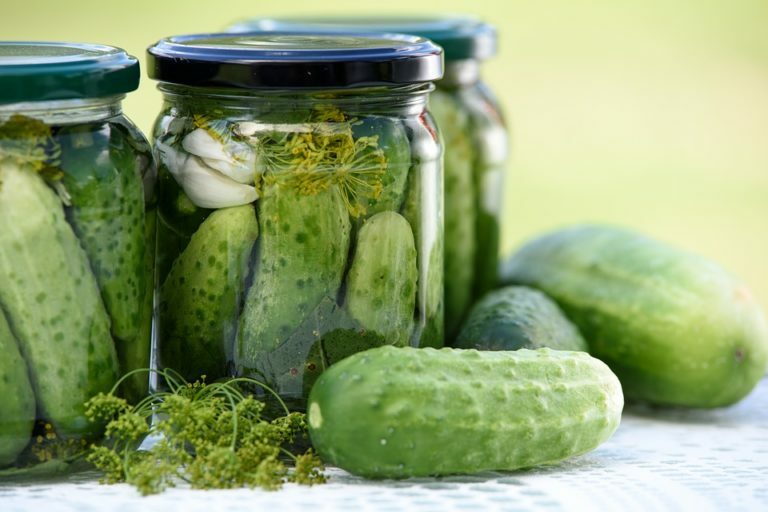 For the 9yo that might mean he makes an entire meal out of a jar of pickles. Hey, don’t judge me. He’s happy, I’m happy, and he’s getting all of his veggies for the day in one meal. So what if his pee is a little green. In my book it’s a win-win! #2 Reading romance has the ability to render me anti-social. Have you ever avoided a social commitment because you’d rather stay at home and finish a book? Or start a book? Or organize your books? Then you feel my pain. There are plenty of fictional characters I’d rather spend time with than some people I know in real life. And if you’re one of my real-life friends and you’re reading this, of course I don’t mean YOU! Fine, I’ll admit to faking a headache at a family reunion so I could finish a Kristan Higgins novel. And yes, that time when I bailed on Thanksgiving dinner, I may or may not have just downloaded the most recent Tamara Lush. I’m working on it. First step is acknowledging the problem, right? 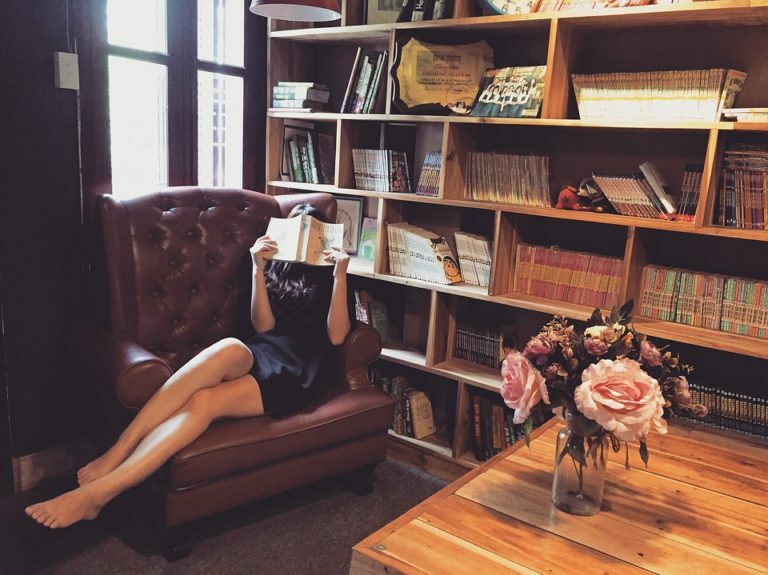 #1 Reading romance makes my husband late for work… sometimes… or maybe often. So how about you? 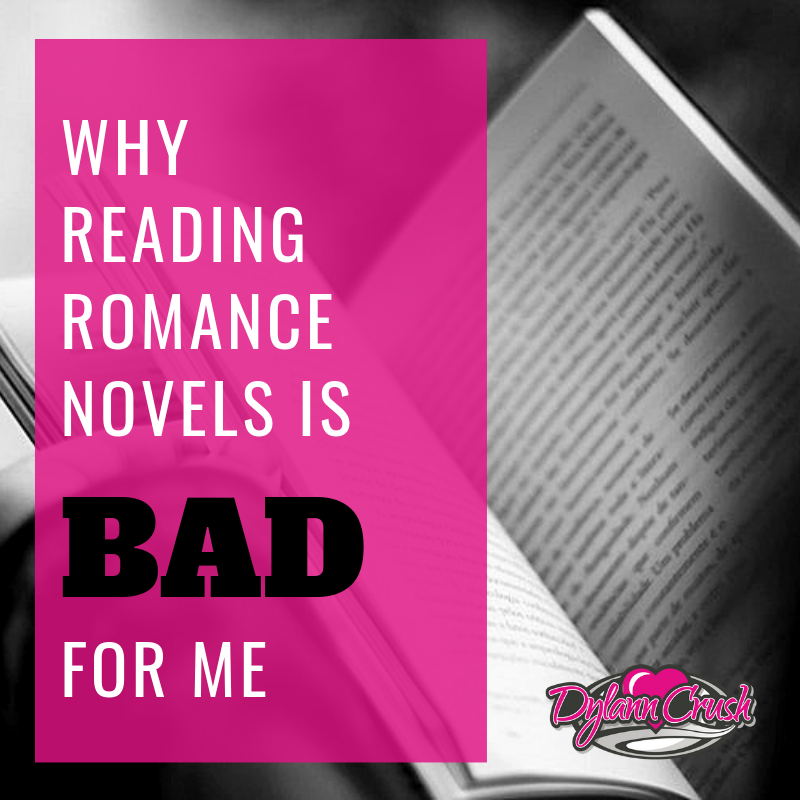 Is reading romance as bad for you as it is for me? Previous postONE More Day Until All-American Cowboy! Fun post! I can equate this to just being a writer…of any genre…I have such trouble putting the manuscript away and dealing with the real world!! Great post! I love reading novels that simply capture my full attention. They are a great escape! I used to be addicted to Historical Romance books, then I loved Paranormal Romance books. Now I don’t read them as much, but I think it’s good to read them once in a while. I can identify with number 2 any time that I am really enjoying a book!